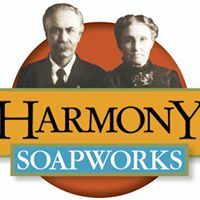 Natural ingredients, green practices and attention to the rich traditions of our craft combine to create soap you’ll love. You deserve a soap that helps to keep your skin vibrant and healthy. Customized labels that focus attention on your business or event are our specialty.